Unlock your full potential with a career at Stark Truss. 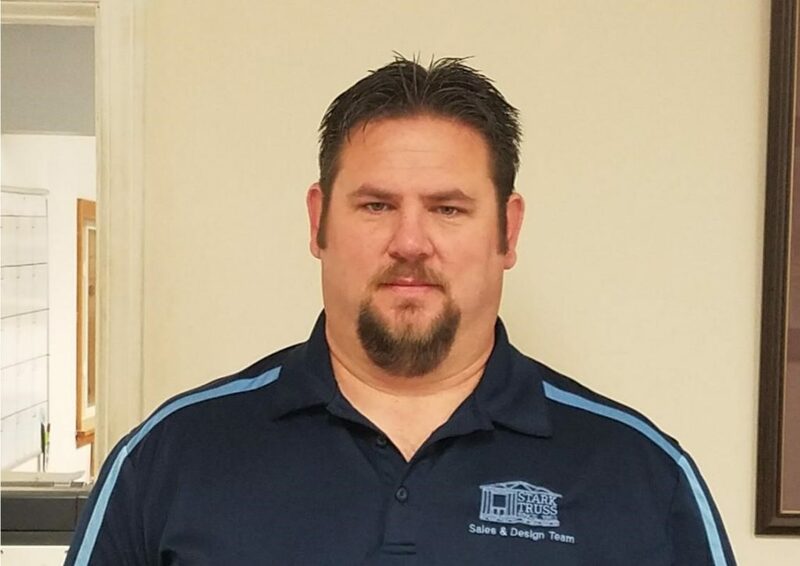 Mark started in 1997 as an entry level helper, and has since grown to be a successful truss design technician. 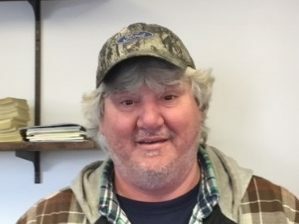 Donald started in 2006 working in the yard sheeting gables, and has since grown to be a successful production manager. 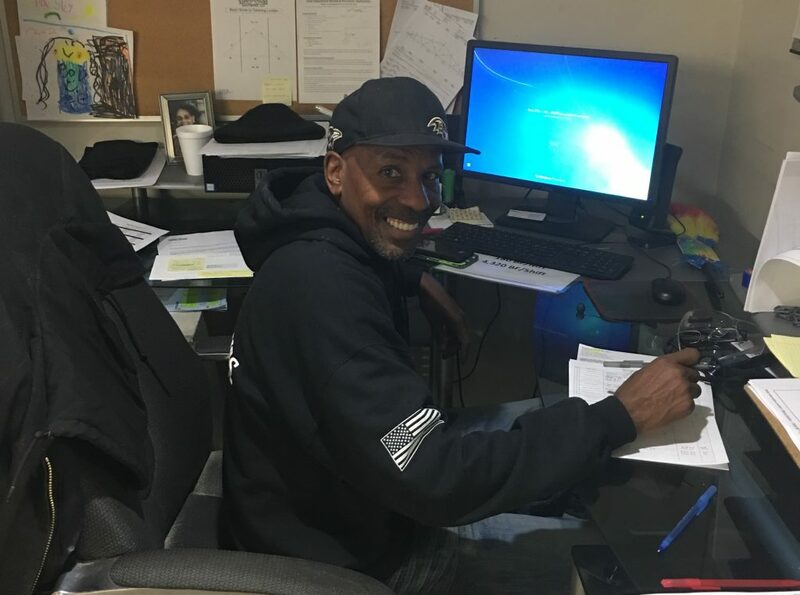 Ernest started in 1997 as an entry level helper, and has since grown to become a head design technician. 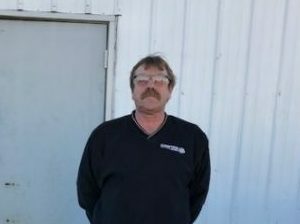 Jeff started in 1984 working as an entry-level helper and has since grown to become a plant manager. 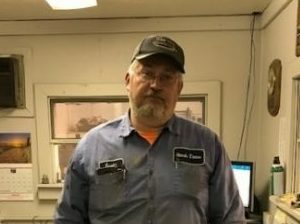 Don started in 1984 as an entry-level helper, and has since grown to become a production manager. 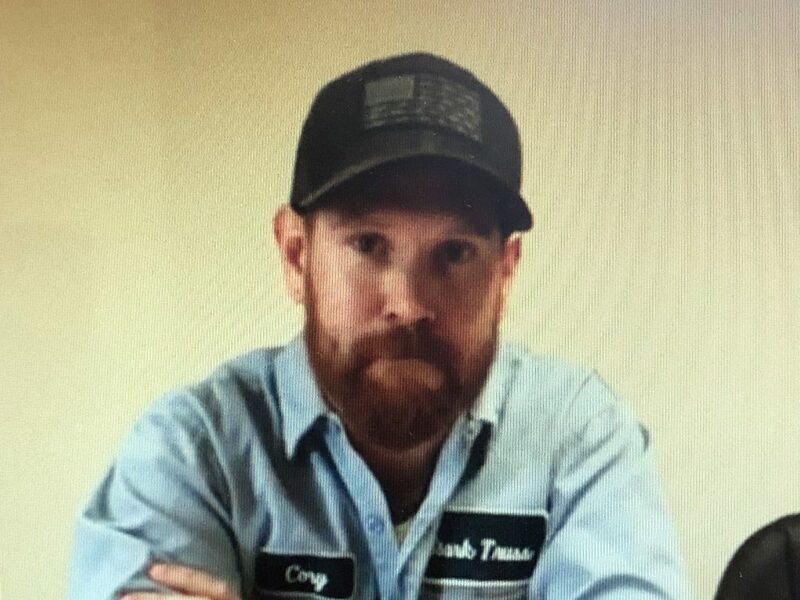 Scott started in 1987 as an entry-level helper and has since grown to become a truss design technician. 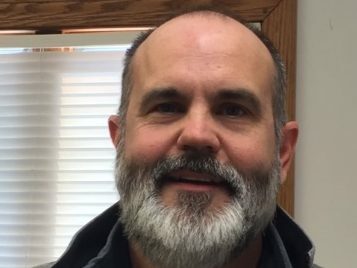 Kevin started in 1986 as an entry-level helper and has since grown to become a truss design technician. 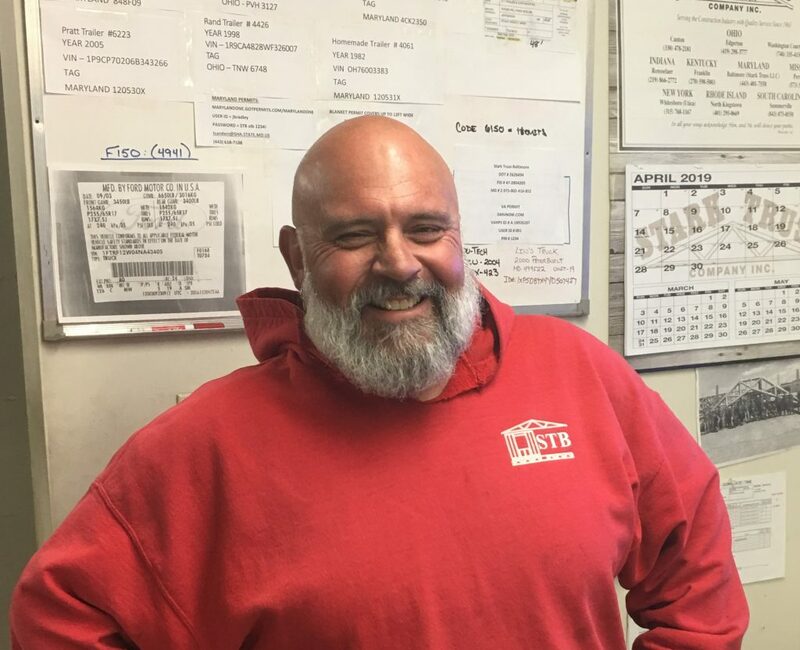 Jeff started in 2012 as an entry-level helper, and has since grown to become a Stark Truss Truck Driver. 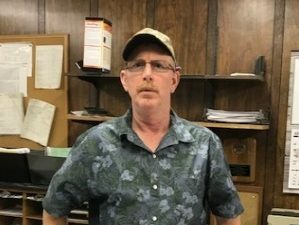 Mike started in 1989 as an entry-level helper, and has since grown to become a Stark Truss Supervisor. 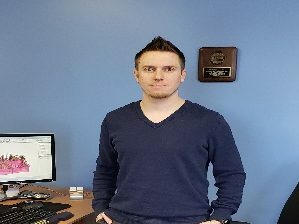 Matt started in 2014 as an entry-level helper and has since grown into a dispatcher. 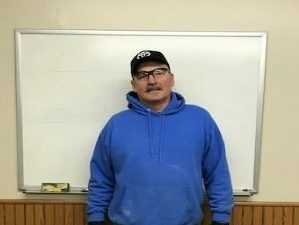 Scott started in 1989 as an entry-level helper and has since grown to become the maintenance supervisor. 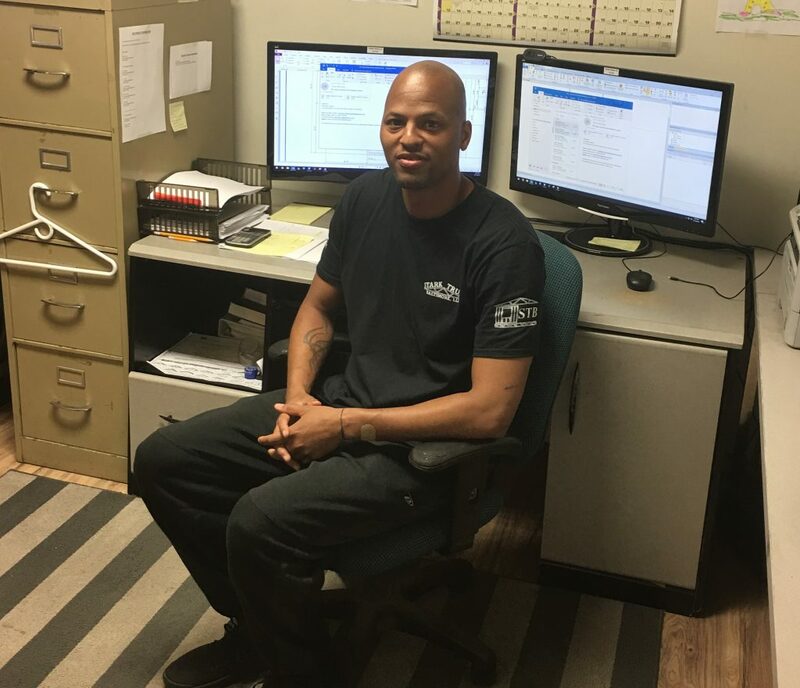 George started in 1999 as an entry-level helper and has since grown to become a scheduler. 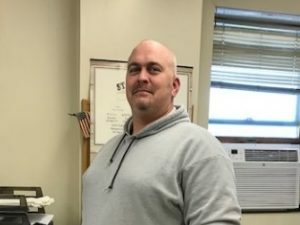 Mike started in 1998 as an entry-level helper and has grown to become a Stark Truss Supervisor. 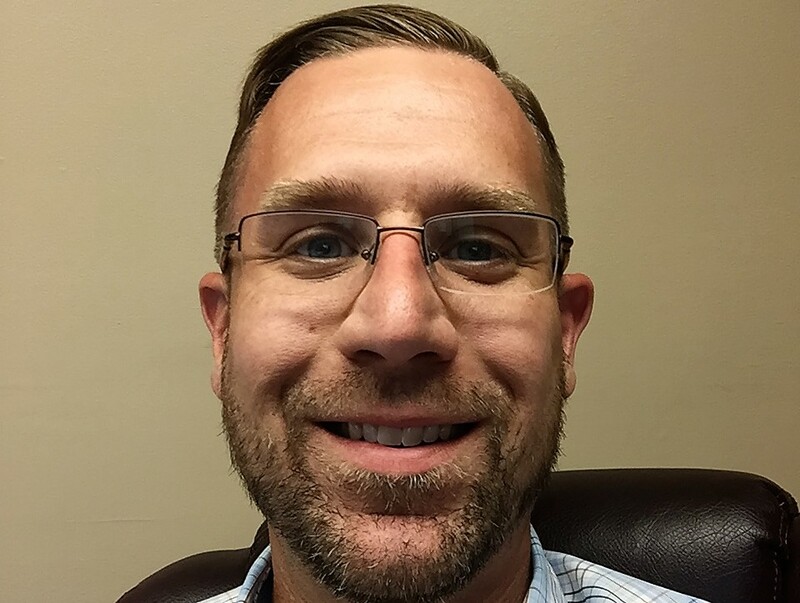 Chad started in 1999 as a special products builder and has since grown into a quality control position. 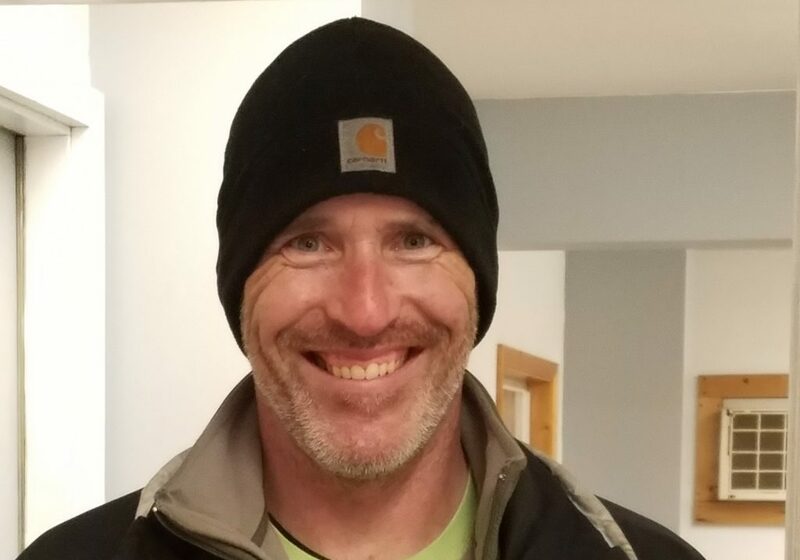 Jason started in 2017 as an entry-level helper and has since grown to become a lead yard man. 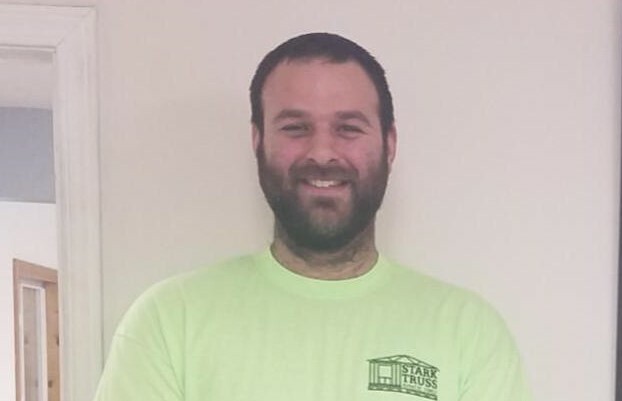 Paul started in 2013 as an entry-level helper and has since grown to become a chord saw operator. 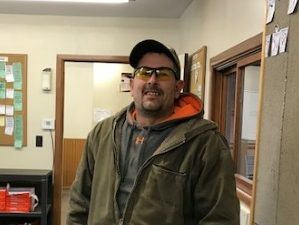 Donald started in 2018 as an entry-level helper and has since grown to become a web saw operator. 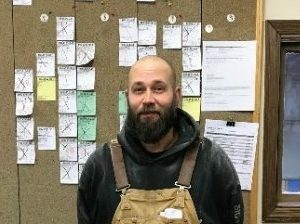 Brad started in 2010 as an entry-level helper and has since grown to be an abby saw operator. 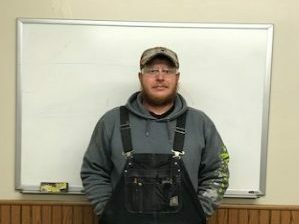 Brandon started in 2018 as an entry-level helper and has since grown to become a lead yard man. 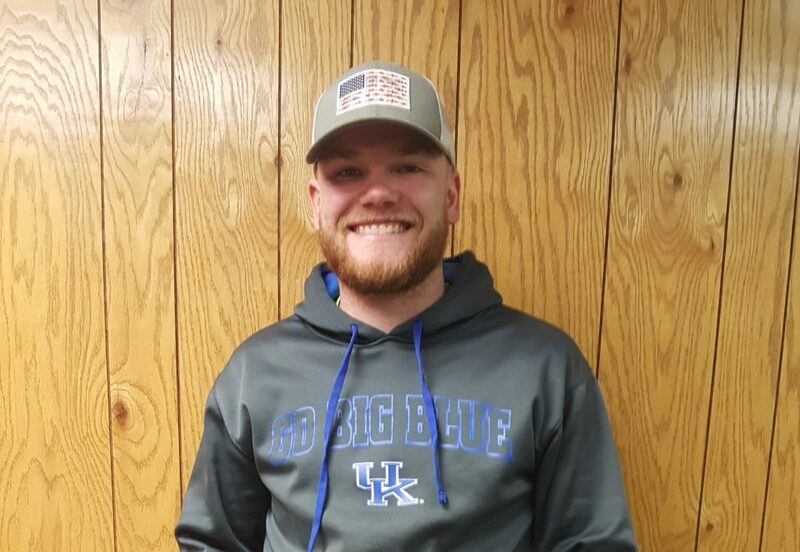 Dalton started in 2018 as an entry-level helper and has since grown to become an abby saw operator. 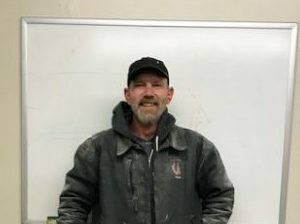 Wayne started in 2016 as an entry level helper, and has since grown to become a lead yard man. 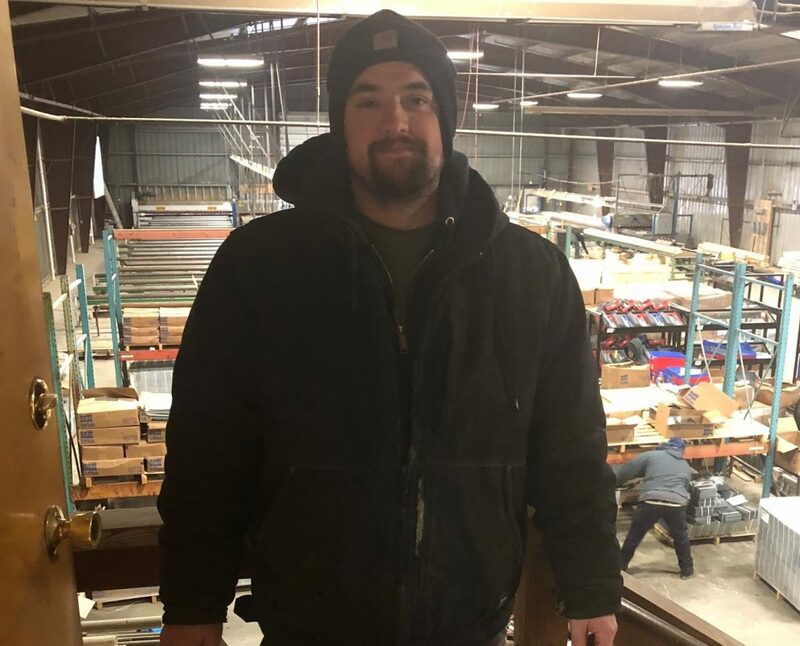 Cory Carl started as an entry level helper and has since grown to become a vital member of our fab shop and corporate maintenance team. Jason started in 1994 as a sawyer. In 2000 became a truss design technician and then in 2015 joined the CMF division as a technician. 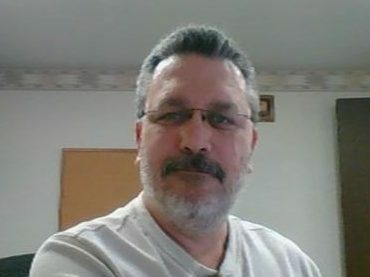 Randy started in 1989 as an entry level helper and became a truss design technician in 1995. In 2018 he became a salesman. Jr started in 1985 as an entry level helper. He has since grown to become a production manager. 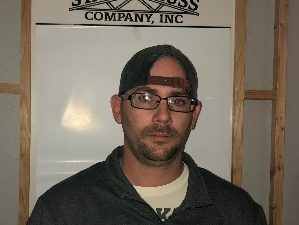 James started in 2007 in an entry level maintenance position and is now our DC and Southern Virginia outside sales rep.
Ben started with Stark Truss in 2008 doing inside sales, truss tech work, and filling in with production as needed. 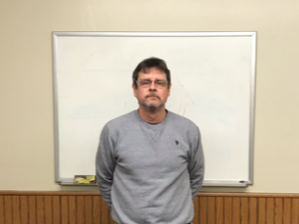 He has since grown to take on the role of plant manager at the Franklin, KY location. 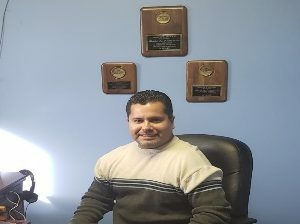 Mario started in 1998 at an entry level help and is now a Commercial/Multi-Family Design Technician. 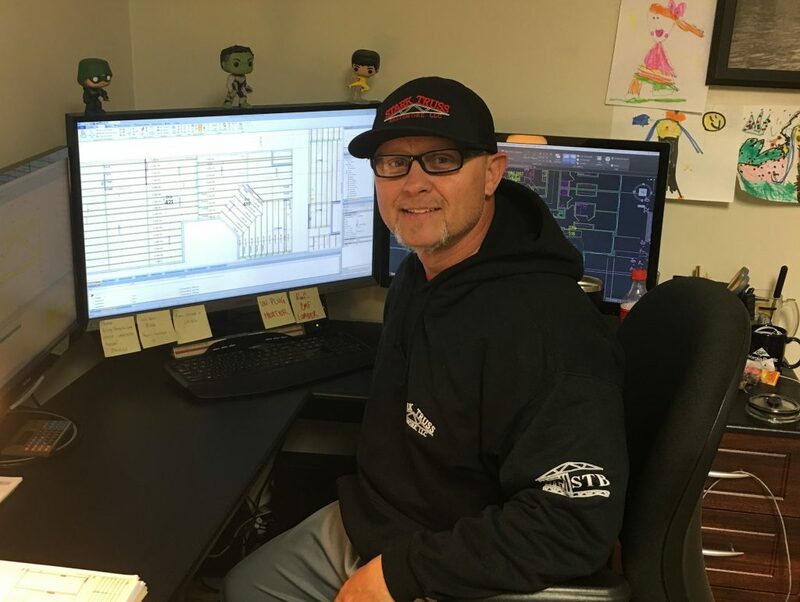 Robert started at an entry level production helper at Beach City in 1999 and is now a Commercial/Multi-Family Wall Panel Designer. 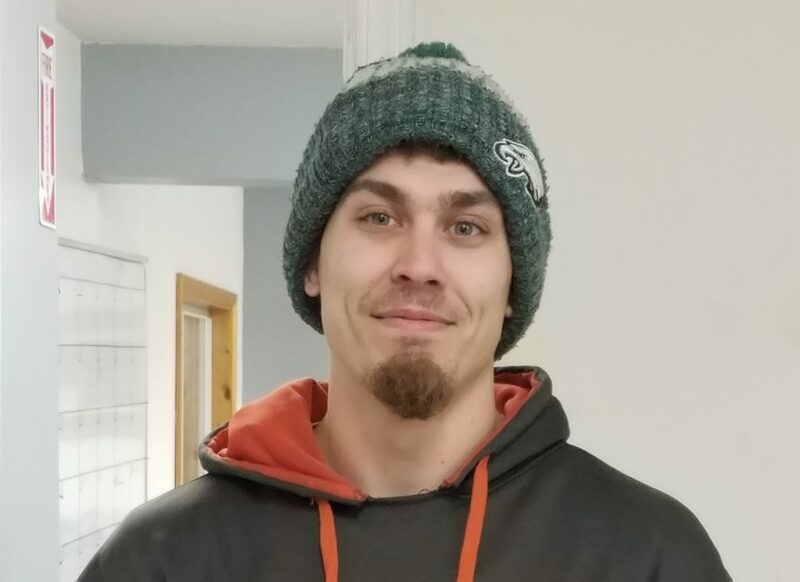 Nolan started in 2014 as an entry level saw helper and is now a CMF technician. 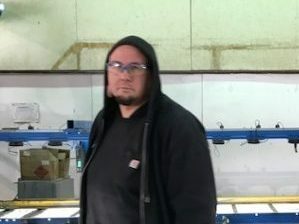 Nate started with Stark Truss in 2002 as an entry level production helper. 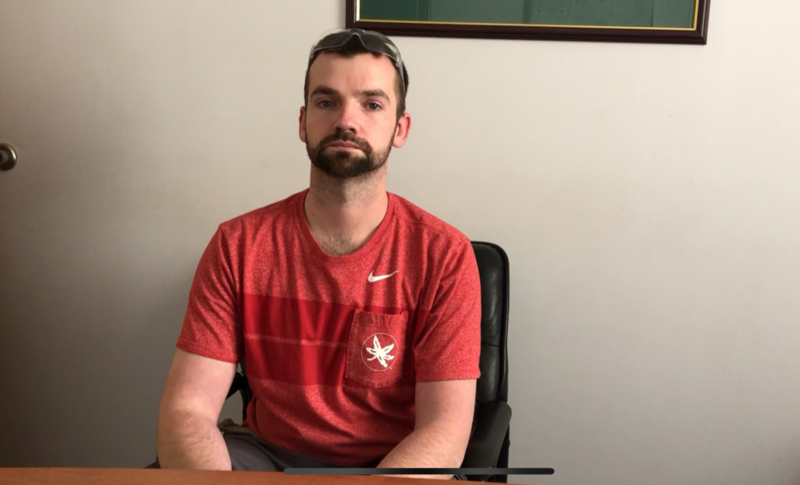 He served 4 years in inside sales, 10 years as a CMF outside salesperson, and it now working as a trader in the Stark Forest Division. Jimmy Started with Stark Truss in 1989 as an entry level production helper. 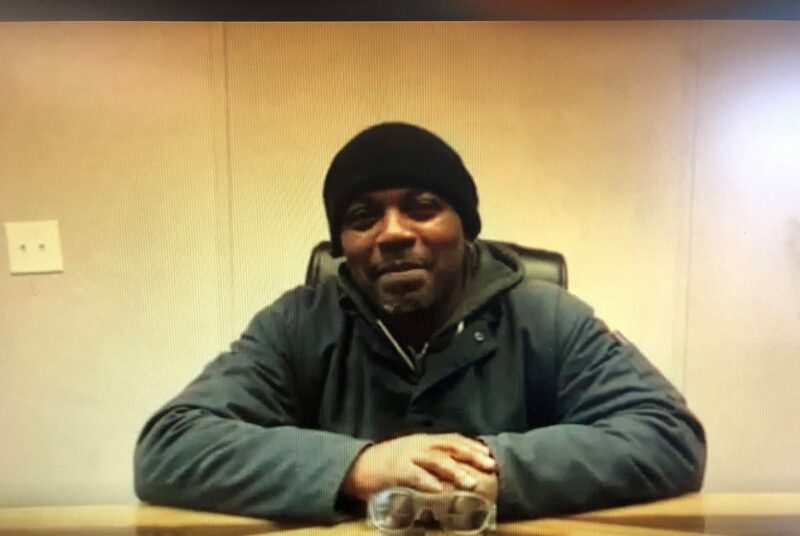 He has been a press operator, sawyer, and now works in the shipping and receiving yard. Jason started in 1998 as an entry level production helper. 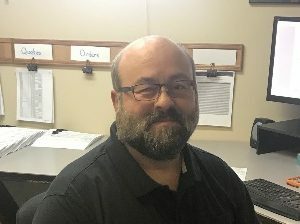 He has grown throughout the shop and is now the human resources manager for the company. 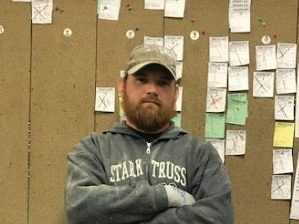 Robert has been with Stark Truss in Summerville since its opening. He started as an entry level production helper and has grown to become a reliable sawyer. James started with Stark Truss in 2015 as a production helper. 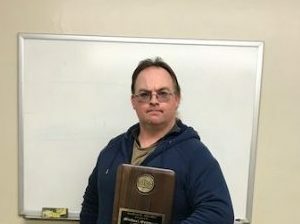 He has since been a sawyer and is now a vital part of our maintenance department. 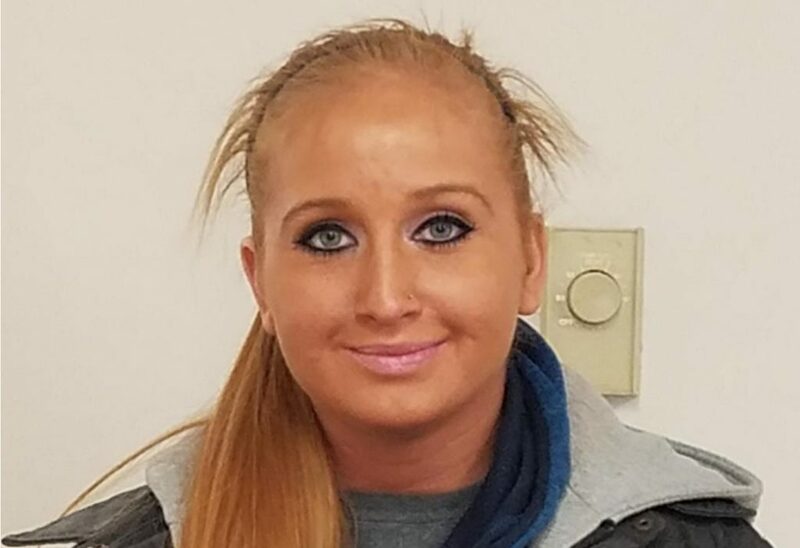 Lacey started in 2017 as an entry level production helper. She has since grown to become a floor leader, and now operates the component saw. 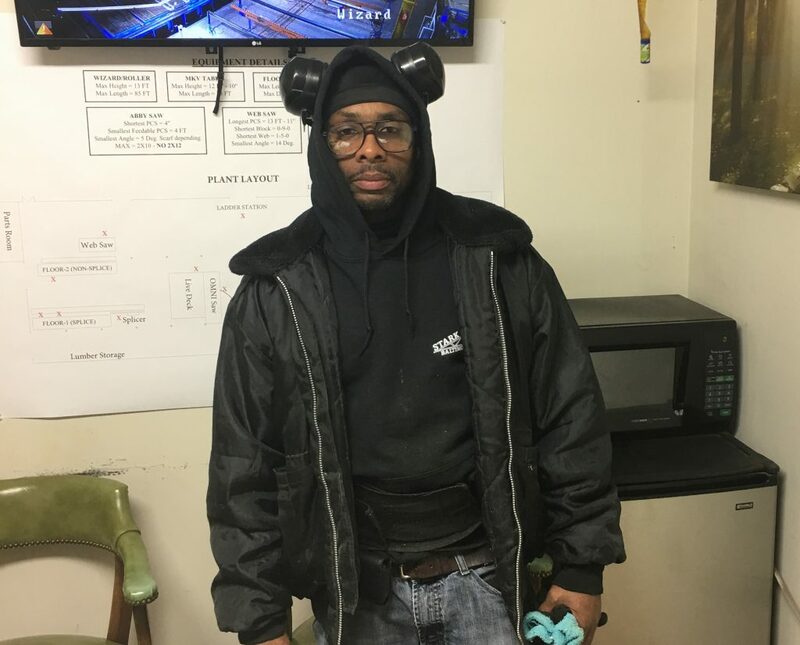 Robert started in 2015 as an entry level production helper. He has since grown to become a table leader, and is now a shift supervisor. Lincoln started in 2016 as an entry level production helper. 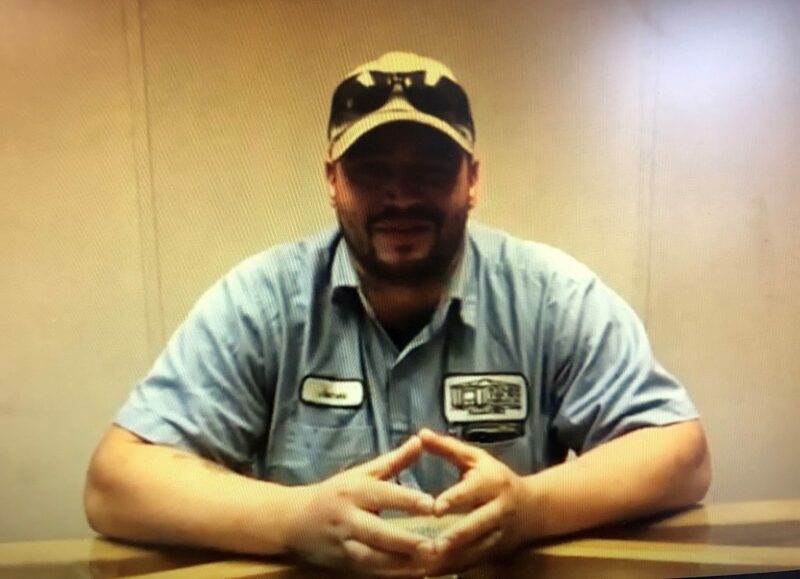 He has since grown to become a Class A CDL driver. Brad started in 2015 as an entry level production helper. 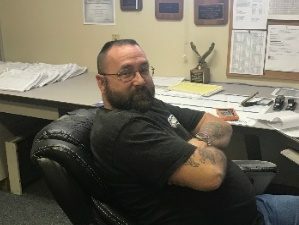 He has since been a sawyer, shift supervisor, designer, and is now an outside salesman. 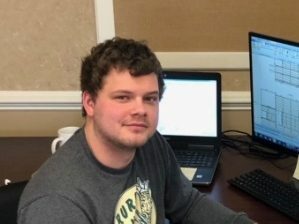 Gray started in 2015 as an entry level administrative assistant. 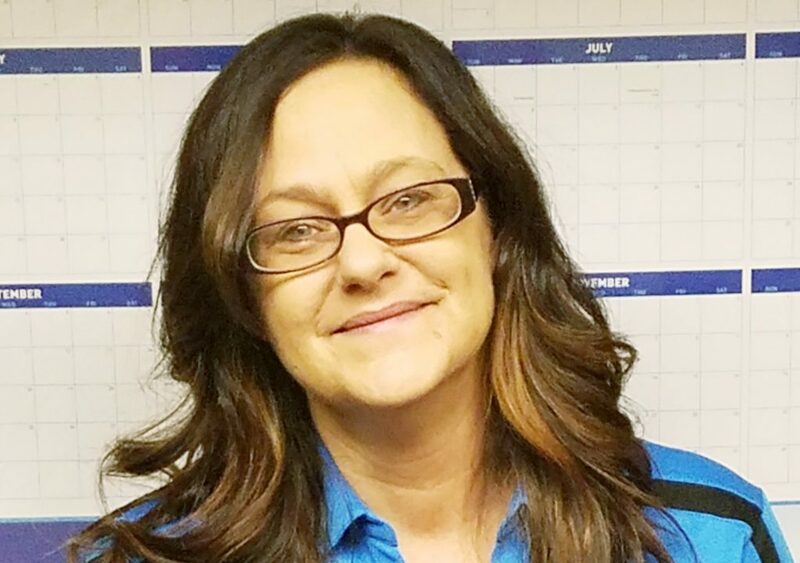 She has since grown to become the office manager, and is now also working in inside sales and truss design. Ryan started in 2015 as an entry level production helper. He has since been a table leader and is now a shift supervisor. Cole started in 2016 as an entry level production helper. He has since grown to become a production manager. 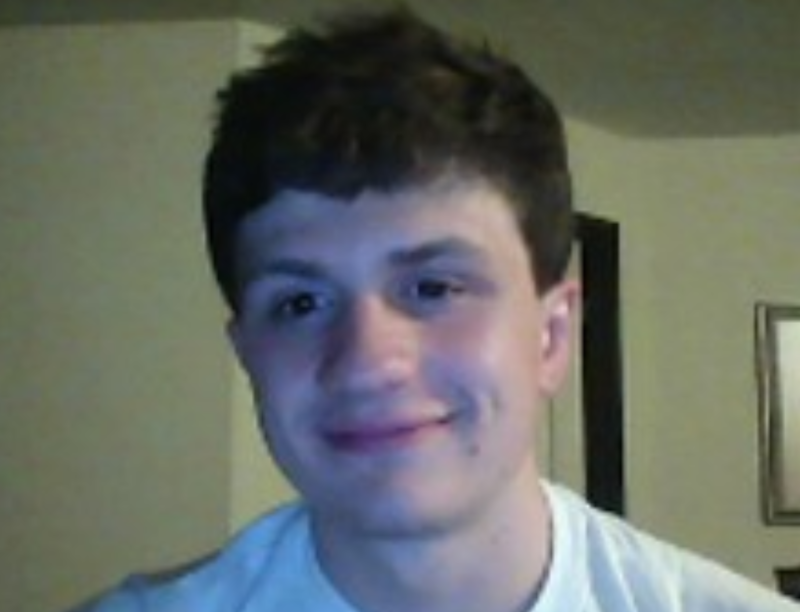 Tom started as an entry level production laborer in 2014. 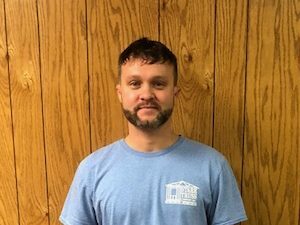 He has since grown to become a CMF Truss and wall panel technician. 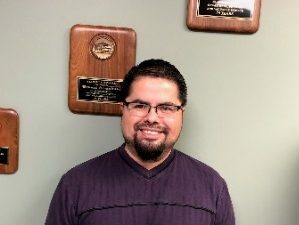 Edwin started with Trussco in 2002 as an entry level production laborer. He has since grown to become a successful production supervisor. 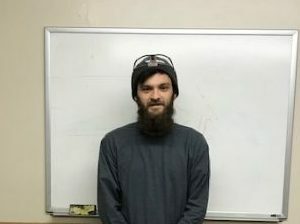 Johnathan started as an entry level production laborer in 2015. He has since grown to become a lead sawyer. 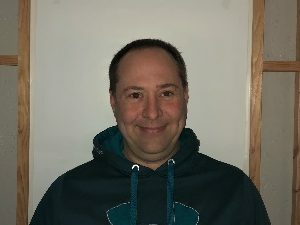 Mike started in 1998 as entry level production help. 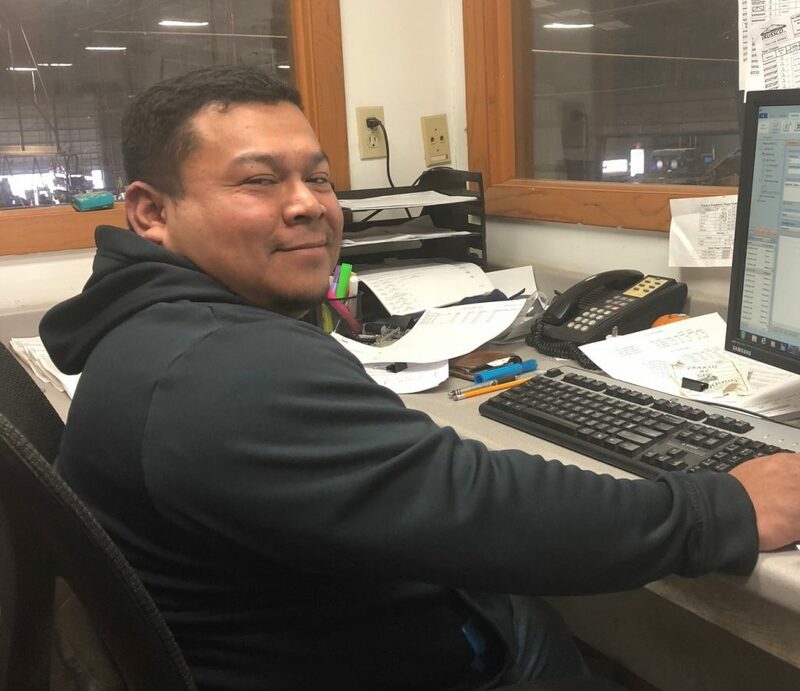 He has since been a production manager, plant manager, and is now an outside sales rep.
Aaron started in 2014 as an entry level production laborer. He has since grown to become a sawyer, and is now a crew leader on the wizard press. 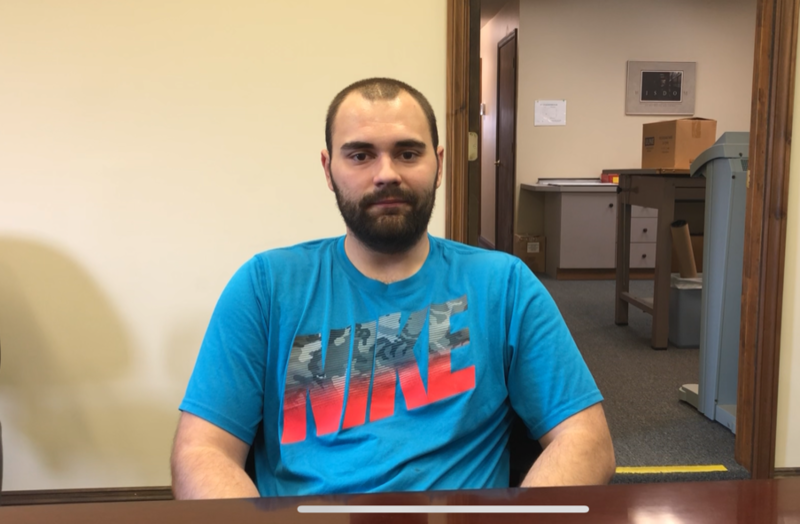 Brandon started with Stark Truss in 2015 as an entry level production laborer. He has since grown to become a press operator on the wizard table. 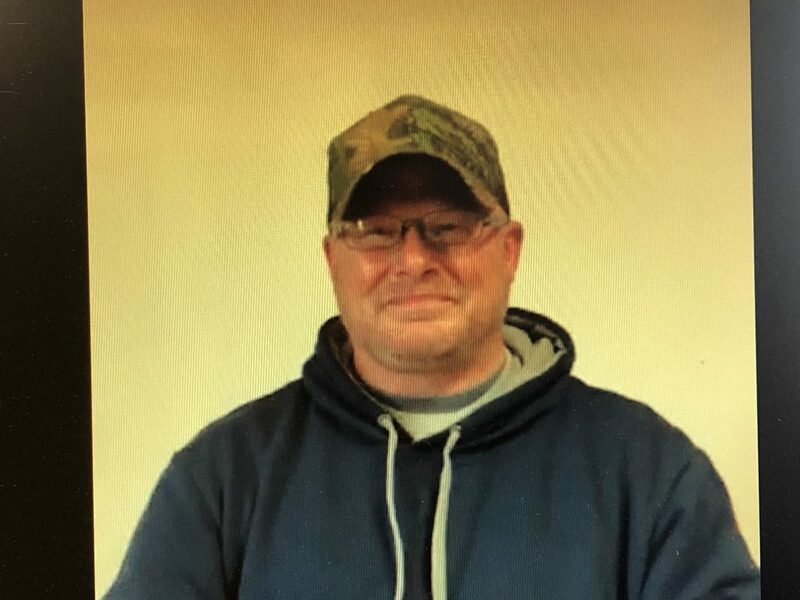 Joe started in 2015 as a driver transporting trusses, and has since grown to become a dispatcher. 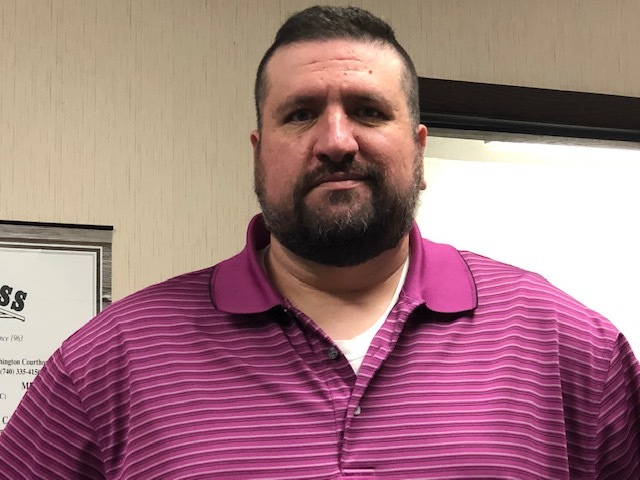 Charles started with Modu-Tech in 1994 as an entry level production helper and has since grown to become a production manager. 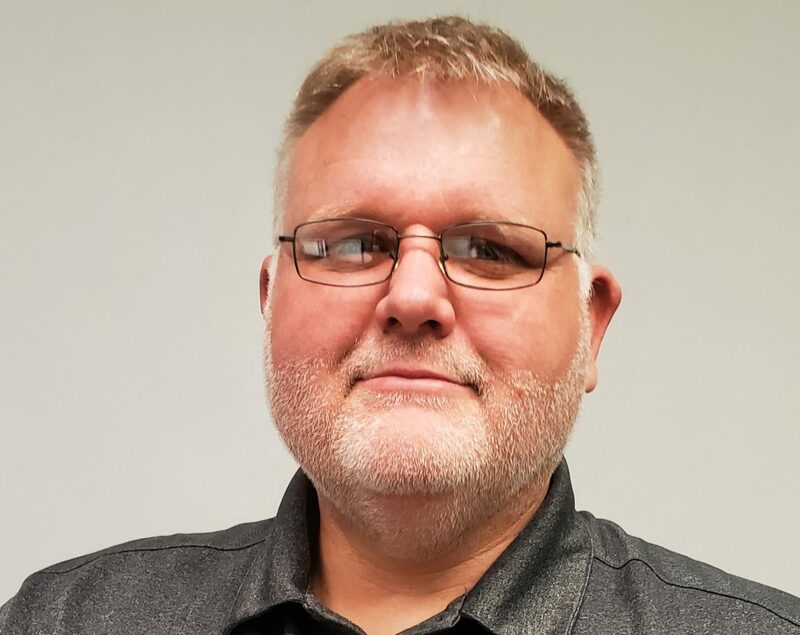 Greg started with Modu-Tech in 1992 as a sawyer and has since grown to become a commercial multifamily design technician. 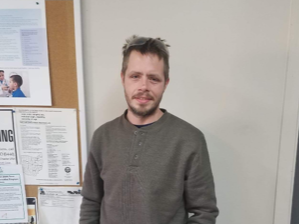 Jonathan started in 2018 as an entry level production helper. 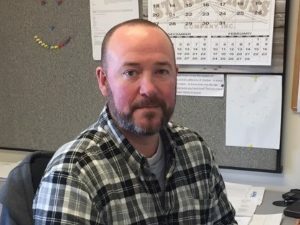 He has since grown to become a truss design technician. Eric started with Modu-Tech in 2002 as a sawyer. Since then he has grown to become the 2nd shift supervisor.